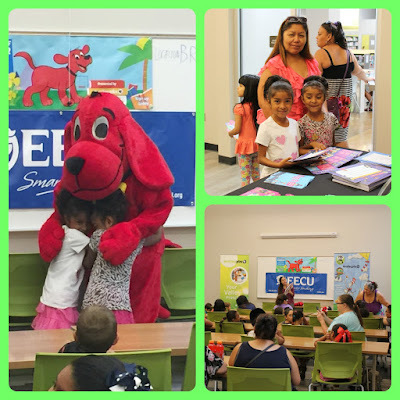 Lots of great activities and give-aways are planned for these events, and you'll be able to get some fun family photos with everyone's favorite big red dog. 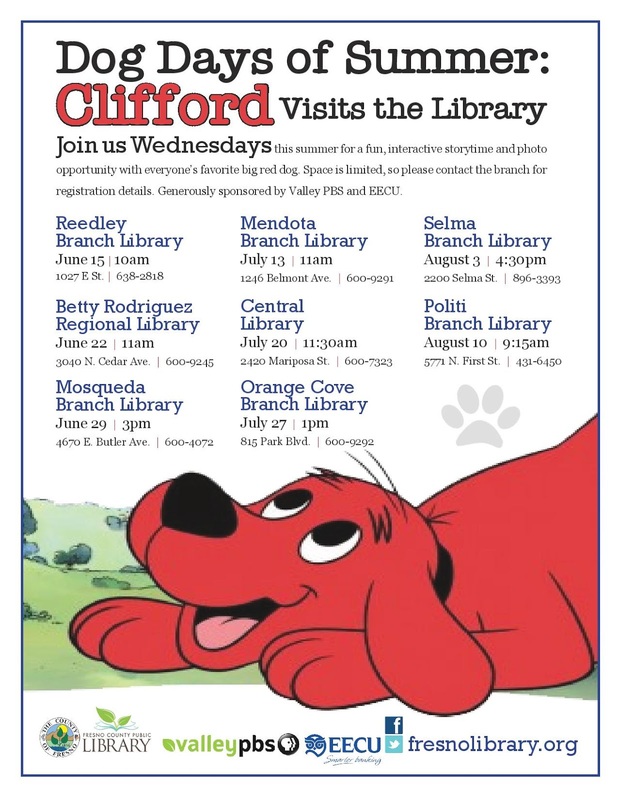 Valley PBS and EECU have generously sponsored these opportunities, but registration is required to attend (space is limited!). 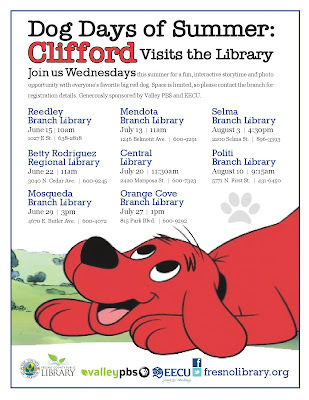 Please call the branch to register!